In an effort to compete with Amazon, Walmart has been investing in self-checkout and mobile payments, pushing customers toward its own digital wallet, Walmart Pay. It sees Capital One as a more tech-forward partner who could aid Walmart’s digital ambitions. 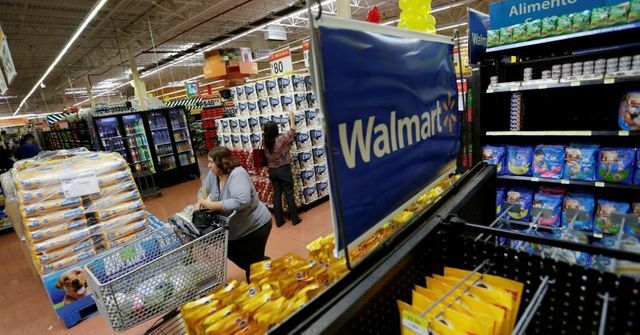 Losing Walmart would be a blow to Synchrony, which counts the retail giant among its five-largest accounts. Walmart credit-card balances total around $10 billion, according to a person familiar with the matter, accounting for 19% of Synchrony’s retail card balances and 13% of its total balances, which also include retail installment loans and medical loans.